As licensed appraisers, we possess the education and credentials to generate the level of credible property value opinions that banks and major lending institutions need for mortgages. With years of experience under our belt, we're prepared to tackle practically any type of real estate. WELCOME TO DAVIS APPRAISAL GROUP! 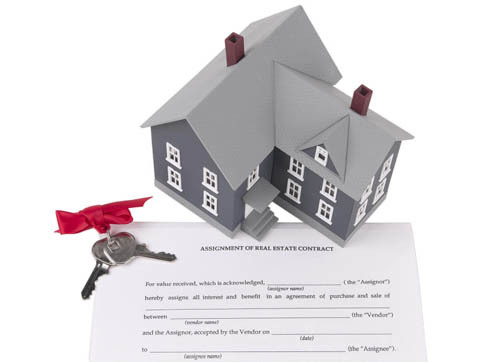 Davis Appraisal Group is a leading provider of real estate valuations for the mortgage lending marketplace. We are a FULL SERVICE residential appraisal firm with a proven track record of reducing lenders' time, effort and cost associated in managing the appraisal process. We are FHA approved and offer 36-48 hour inspection to hard copy service. Please call us for all your Single Family,Multi-Family and Land Appraisal needs including Property Tax Appeal, FHA, REO, PMI removal and pre sale consulting. Online ordering and email updates available. With our quick turnaround times and high quality appraisal reports, we are a leading provider of appraisals for . . .
Our investment in training and technology has helped our customers greatly reduce their workload. By offering on-line appraisal ordering, coupled with automatic report status updates and electronic delivery of the final product, we are able to eliminate the run around and phone tag hassles associated with this process. As this process saves us money as well, we can keep our rates competitive with anybody in the industry.